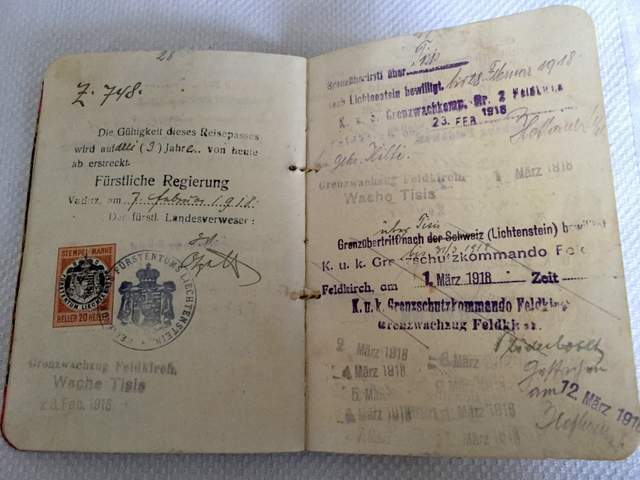 An Extraordinary Liechtenstein Passport With A History. 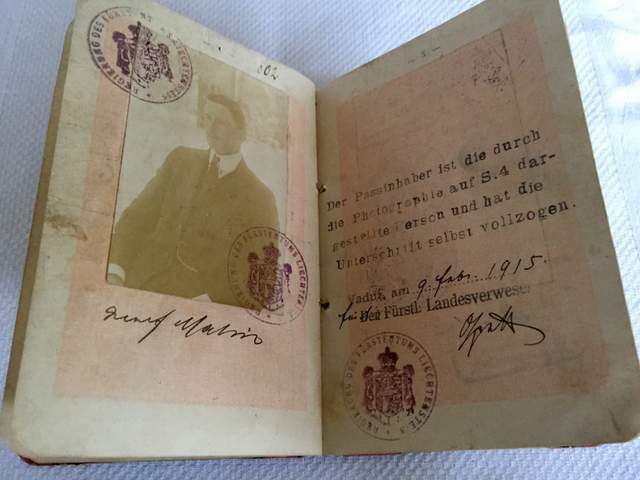 My German fellow collector G.J. 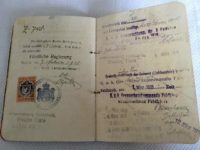 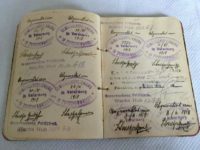 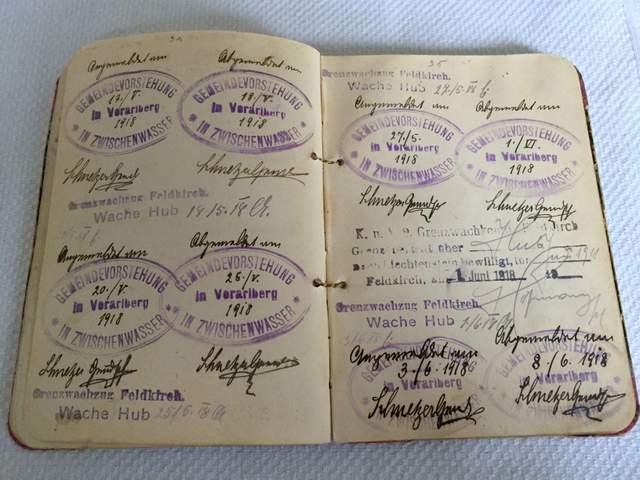 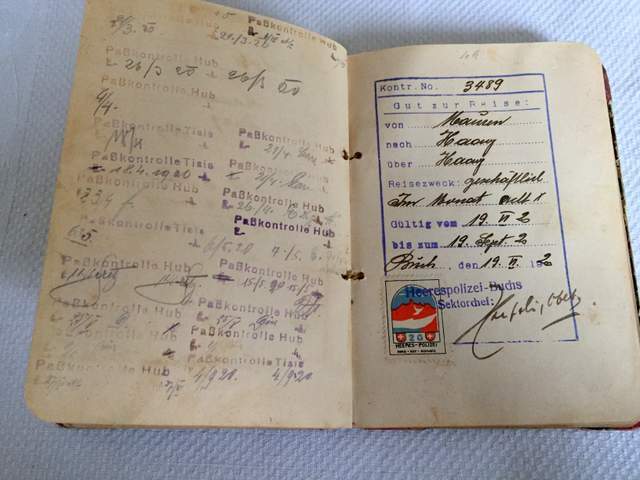 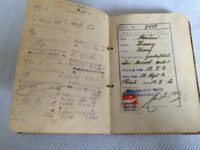 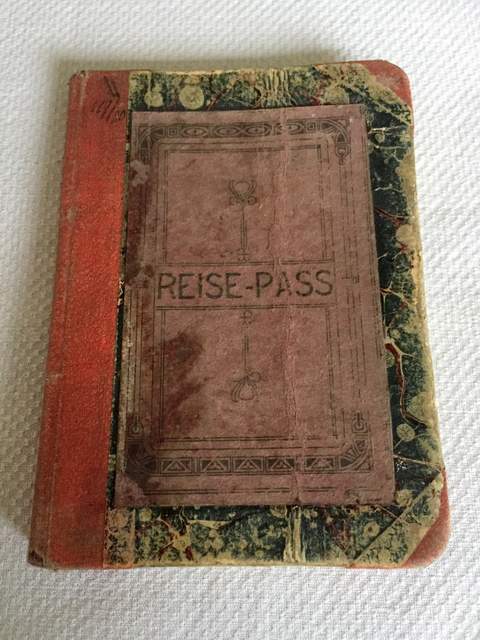 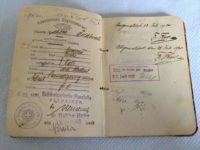 informed me about this fantastic and quite unusual document which he was able to acquire recently and I have to share it with you all because it´s just awesome passport history. 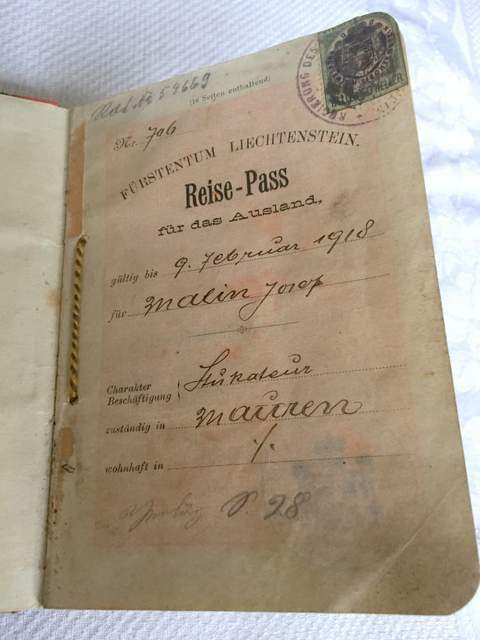 This passport from the Principality of Liechtenstein was issued Feb 1915 and last entries are from Jul 1920.Plenty of stamps in and out of Lichtenstein going to Austria and Switzerland. 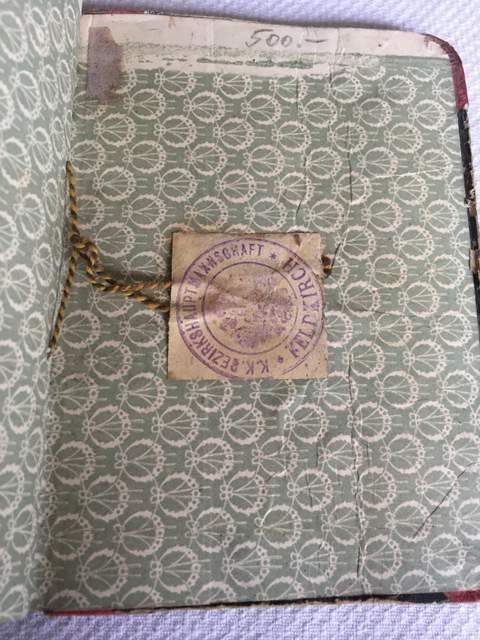 Tiny Principality of Liechtenstein borders with Germany, Austria and Switzerland. 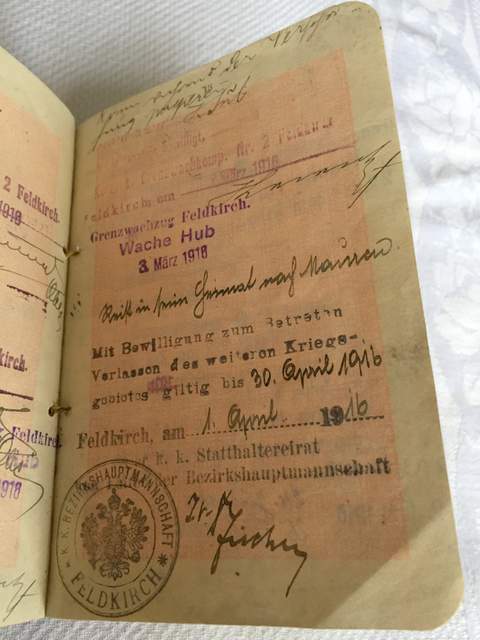 But look at the document. They took the cover page and other pages of the passport and glued it on a notebook with more than fifty pages. 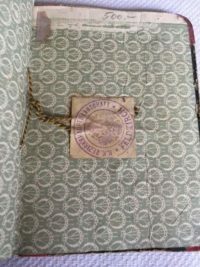 At the back cover there is a seal with a security thread which confirm this “handmade” passport was done by officials. 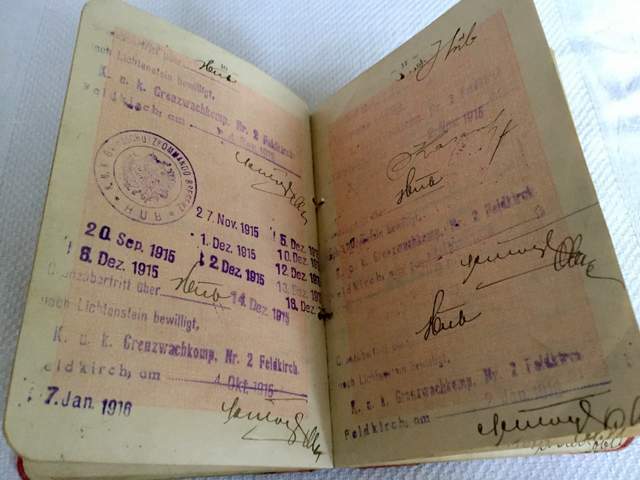 Page twenty eight shows for example the extension of the passport in 1918 for another three years including a nice revenue stamp from Liechtenstein. 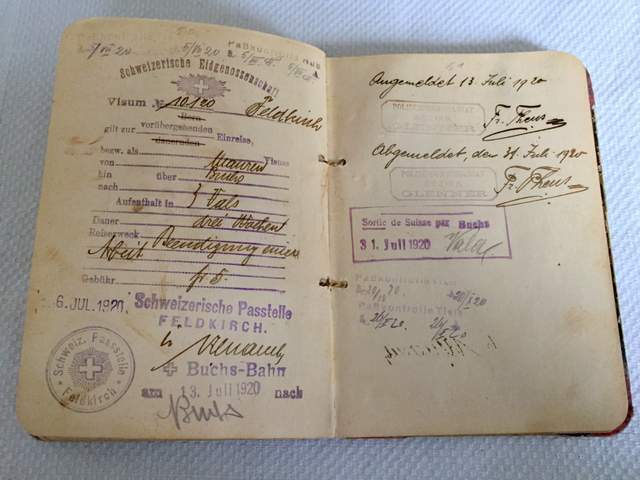 Page thirteen shows an Austrian permission to enter and leave the extended war zone, issued in April 1916. 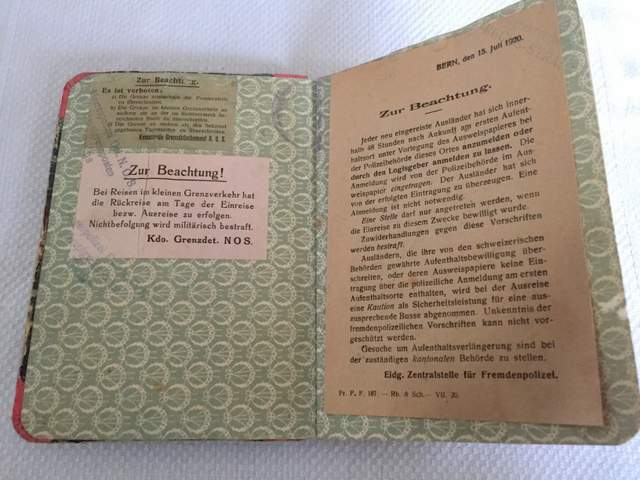 Page forty six and forty seven shows the Swiss permission including revenues for the so called “Kleiner Grenzverkehr” (regular boder traffic) which means as faster border crossing. 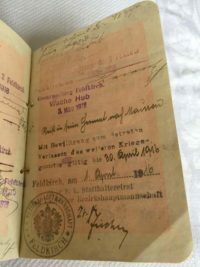 However he had to enter and to leave at the same day. Page fifty shows a Swiss visa issued July 1920. 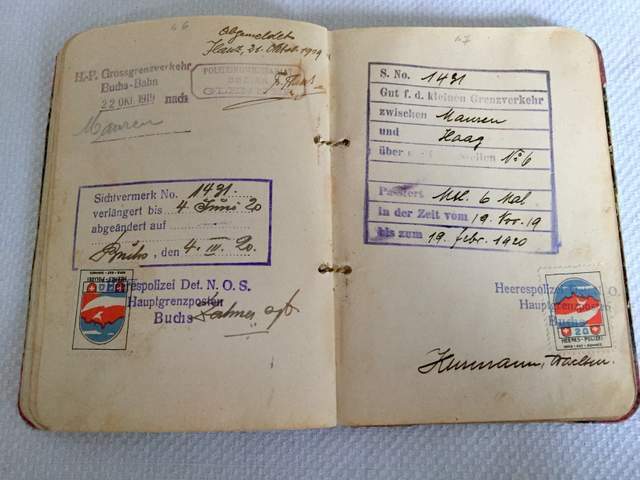 Indeed an outstanding travel document of significant passport history. 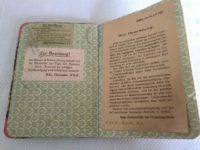 Thank you for sharing G.J.! After a bit research I found more details about the bearer of the passport – Josef Malin – who was quite a guy in Liechtenstein – a universal Genie. 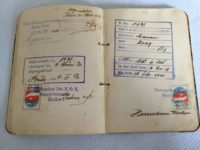 More details here (in German language but with a online translation you will get the main purpose of this story about this man). 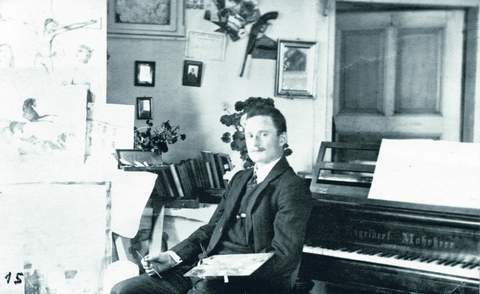 His son Georg Malin (* 8 February 1926 in Mauren, Liechtenstein) is a Liechtenstein artist, historian and politician.